The principle of refinancing works in the background of the process of debt consolidation. The loan market is highly competitive and securing loans at favorable rates and terms depends to some extent on your negotiating abilities and identifying the right lenders. If you take a business loan today, thinking it is the best deal, then you are highly mistaken. There are always many opportunities of getting a better deal for the same loan, and if you are on the lookout, then you can get a better loan at lower interest. Since taking multiple business loans is quite common, staying on the hunt for cheaper loans must be a business objective. Once you have found the new lender that offers lower interest than many other loans you are carrying, consolidate other high-value loans and replace it with the new one. Taking loans for business operations is fairly reasonable, and having multiple loans is also not a problem, provided you can manage it. There must not be any missed payment, and the loans must not become burdensome. There has to be a balance between what you borrow and what you repay because you should never borrow money for business but end up using it for loan repayment. If you do this often, you are running the risk of being sucked into a debt trap that can ultimately ruin the business. To avoid any disaster and to make loans easily manageable, refer to debt consolidation reviews to identify companies that help in consolidating loans for smooth business operations and replace multiple loans with a single one. Too many lenders are always difficult to manage, as you must be on your toes to keep up with different payment dates, many debt collectors, and different interest rates. The process of servicing loans can be quite stressful as it takes too much of your time and distracts you from the core business functions. Having a single lender removes all unnecessary stress in managing loans, as you are more comfortable in dealing with one creditor and a monthly payment date. You can devote more time to the core business areas, which was not possible earlier. 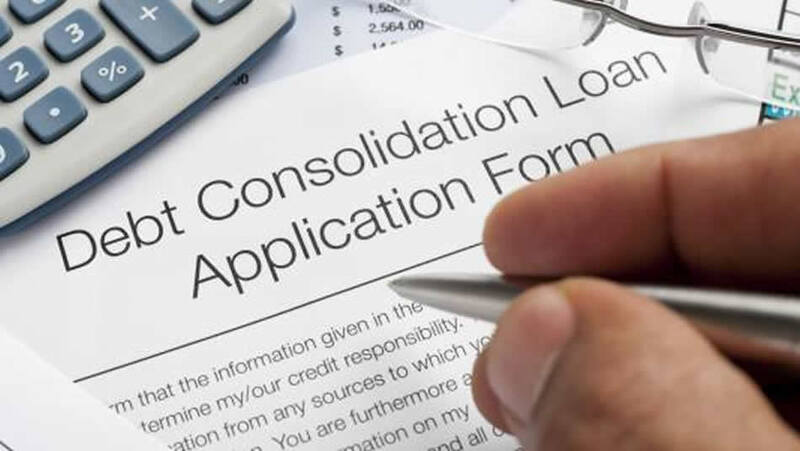 When consolidating loans with a new one, besides reducing the number of lenders, another opportunity that you can avail is of lowering the interest you pay on loans. Take the new loan at an interest rate that is lower than the average interest rate on the existing loans that you intend to replace, and in the process, you reduce the monthly payment and save money. Debt consolidation thus gives you an opportunity of generating surplus money that you can use for business. The double benefit of consolidation puts you in an advantageous position to manage your finances better, which is the third benefit.